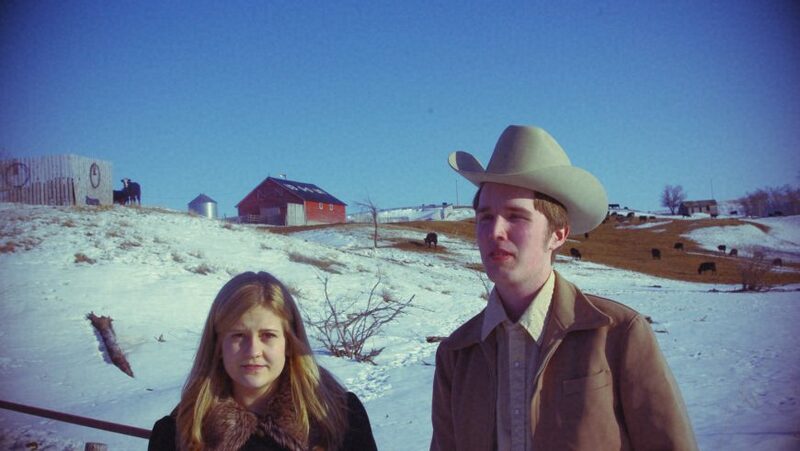 Kacey & Clayton from rural Saskatchewan in Canada have been added to the bill with fellow countrymen Deep Dark Woods- Thurs 10th May in Cluny2. 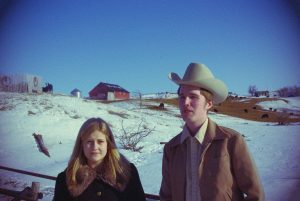 They are on the highly regarded New West record label & a scoop for the club. This is a very powerful double bill with Deep Dark Woods making their first Newcastle visit.